Mairi graduated with a Masters in Civil Engineering from the University of Edinburgh, before joining BuroHappold as a graduate in the Water Group in 2017. Her interest in water engineering was driven largely by the role that water has to play in the spread of poverty and disease, insecurity and social immobility; particularly for women and girls. This was nurtured during a summer research placement in Santiago, Chile, where she looked into sustainable means of saving water in the Chilean mining industry. Mairi enjoyed this experience of looking at a global issue, as extensive as water scarcity, in a localised and focussed way, and as part of a new team of people and cultures. 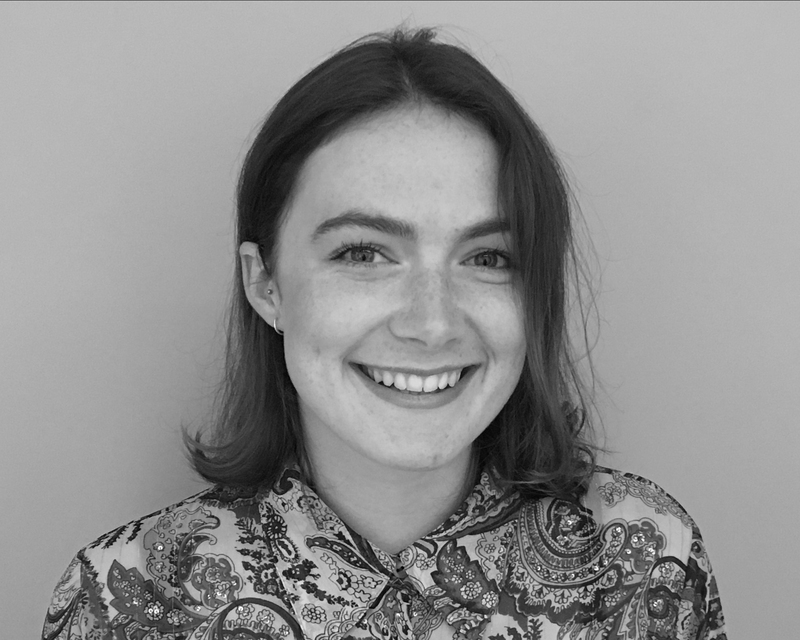 Mairi first got involved with the Happold Foundation in 2017 through her participation in the Global Design Sprint, which focussed on exploring new ways of approaching international development; through collaboration of thought, knowledge and action across industries. This collective approach to social problem solving is what aligned Mairi’s interests and vision with that of the Happold Foundation. As a strong believer that the role of the engineer is primarily human-centred, Mairi hopes to promote engagement in the different ways that engineering interacts with the challenges facing marginalised communities, cultures and societal groups.